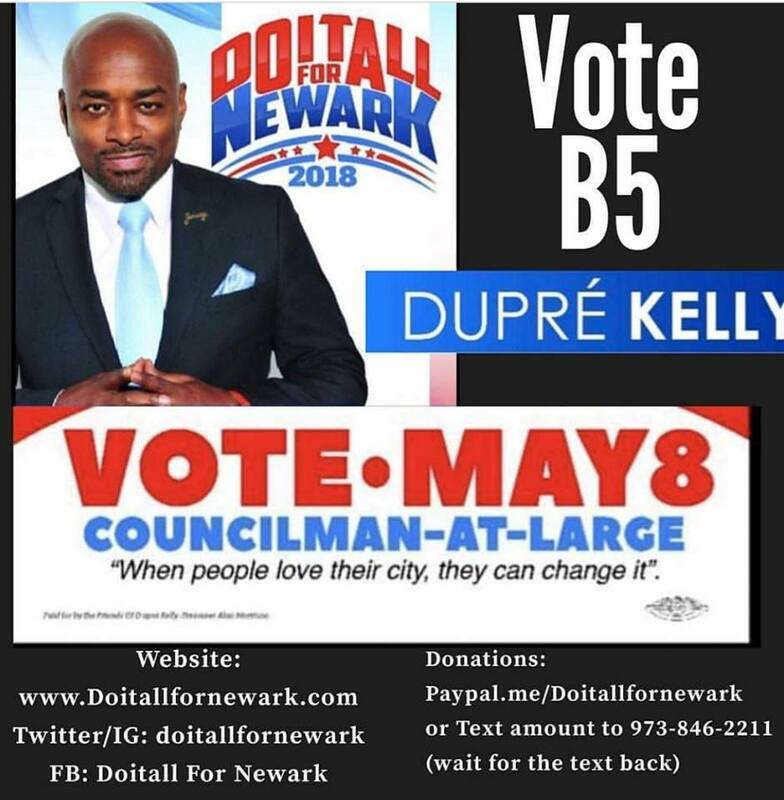 Dupré “Doitall” Kelly is now an official candidate on the ballot for the upcoming May 8, 2018 in Newark, NJ after turning in over 2,000 petitions. Throughout his life, Dupré Kelly has always had a passion for the City of Newark and a drive to serve his community. In 1994, Mayor of Newark Sharpe James, honored his group with their very own Lords of The Underground Day making September 28th an annual holiday. Whether through his music, his fraternity Alpha Phi Alpha, business endeavors or his not for profit organization Dupré serves his community in many capacities. 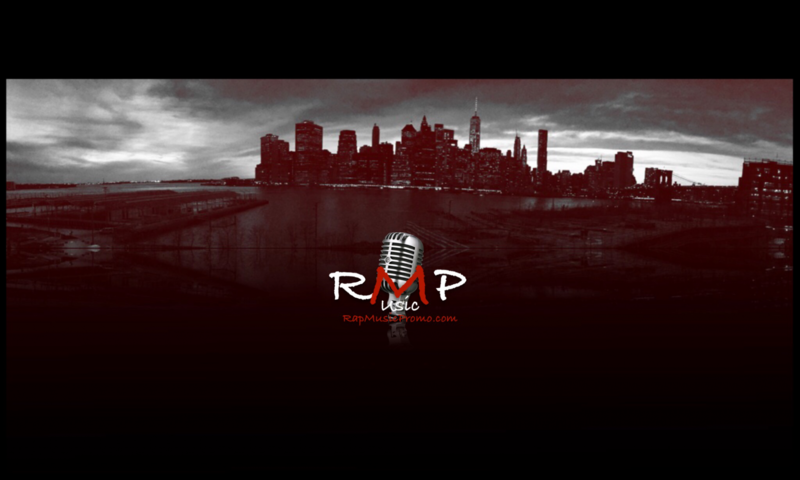 He is co-founder of 211 Community Impact a not-for-profit 501c3 company in Newark, NJ. 211 Community Impact helps through its grassroots programs addressing literacy, homelessness, mental health and wellness, education, gun violence and currently runs many youth activities. Furthermore, he is Co-CEO of 211 Media Group, a company that specializes in all aspects of media, television and film production as well as event planning and consulting. When elected Du-Kelly will make history as the first Platinum selling Hip-Hop artist to hold public office. Lack of funding for Youth Programming and Summer Jobs. In order to secure a better tomorrow for us all, we must make greater investments in our youth today. This year over 5,000 Newark youth applied to the Mayor’s summer youth program. Because of funding constraints the City was only able to roughly employ 2,500 students. By expanding private investment by $2 million for the Mayor’s Summer Youth Employment Program we can truly leave no child behind. Dupré Kelly intends to move beyond campaign lines to move the city forward through arts & culture. Newark needs new energy on the City Council. For media please contact Cordelia Donovan at iam@cordeliadonovaninc.com or call (646)678‑6048 and for campaign inquiries please contact campaign manager Monico Cruz at monicodoitallfornewark@gmail.com or call (973)536‑3729.